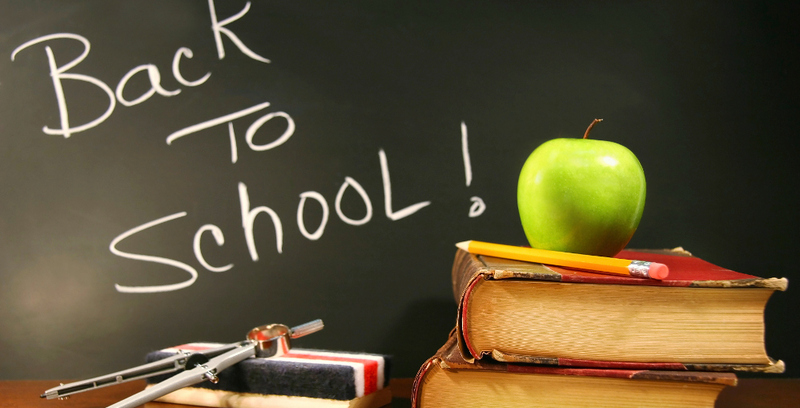 Are you ready for Back to School ? Back to School often means new shoes, like Tennis shoes for your Band Kid, Soccer Shoes, Cleats for Your Foot Ball Player, Basketball shoes for that up and coming NBA player, or just cool shoes getting from class to class. IPG recommends you have children’s, feet check to address common areas of concern, including flat feet, ingrown toe nails, heel pain, plantar warts and skin rashes, blisters, in some cases Orthotics will improve your child’s performance and will keep them pain free. It is important to have your child’s feet evaluated by a podiatrist every year. And Remember we can see your child if they have an injury and need attention that day. Our podiatrist can educate parents on appropriate footwear and normal development to provide peace of mind so your student is pain free and ready to get back to the book learning, and be involved in all the extracurricular actives they love doing.